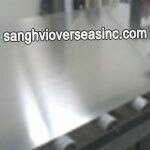 What is 5754 Aluminium Sheet? 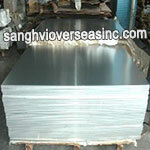 ASTM B209 5754 Aluminium Sheet is one of the most widely used aluminium alloys. Aluminium 5754 Sheet is an alloy of aluminum, further classified within the AA 5000 series (aluminum-magnesium wrought alloy). 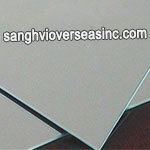 In European standards, 5754 Aluminium Sheet will typically be given as EN AW-5754. 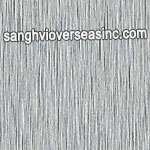 AlMg3 is the EN chemical designation. 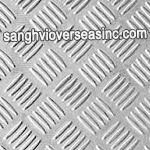 And A95754 is the UNS number. 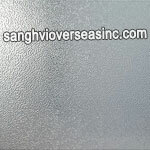 Aluminium 5754 Sheet exhibit greater corrosion resistance in both seawater corrosion and industrially polluted atmospheres because of it 5754 Aluminium Sheet is suitable for applications in marine, oil, & gas, chemical and nuclear industry. 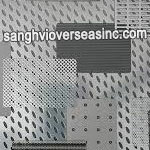 Available Aluminium 5754 Sheet Stock Sizes 1ft x 1ft, 1ft x 2ft, 1ft x 4ft, 2ft x 2ft, 2ft x 4ft, 4ft x 4ft, 4ft x 8ft, 4ft x 10ft or Cut to Size or Custom Shape. 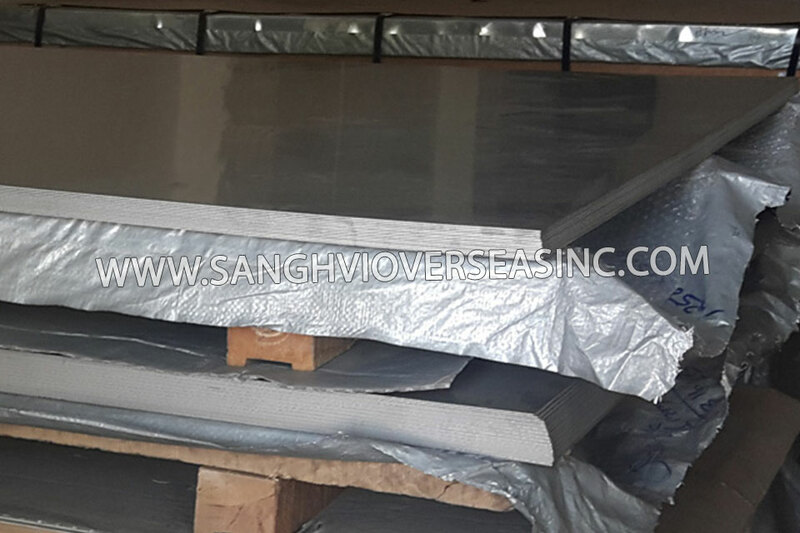 Aluminium 5754 Sheet Packaging Details Standard export package. 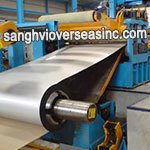 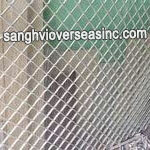 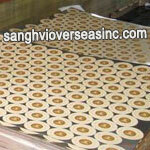 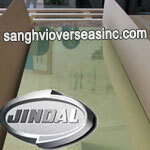 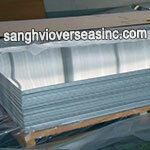 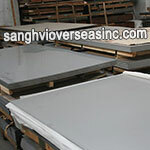 One 20GP container can load about 18-20 tons Aluminium 5754 Sheet. 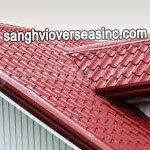 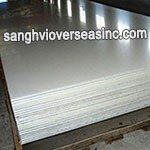 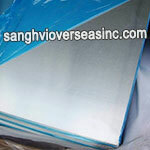 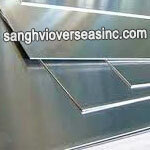 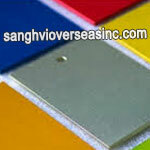 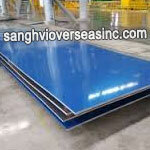 5754 Aluminium Sheet is the most widely used form of Industrial Aluminium. 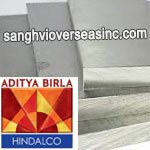 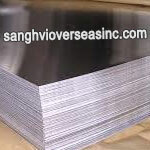 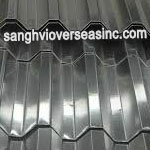 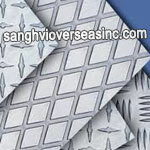 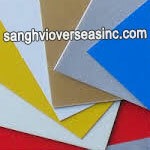 5754 Aluminium Sheets find applications in various industries such as manufacturing cans and packages, transportation, home appliances, building and construction.